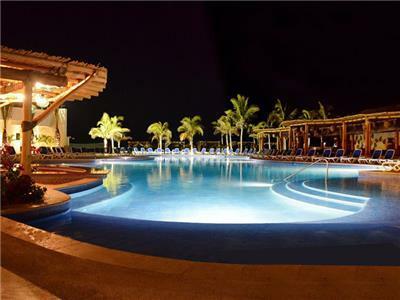 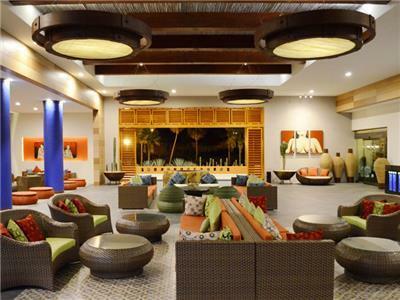 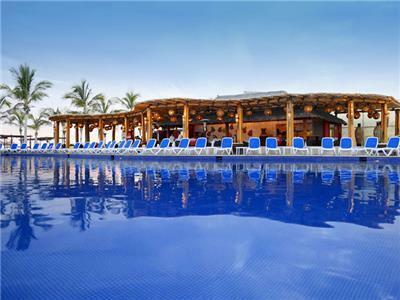 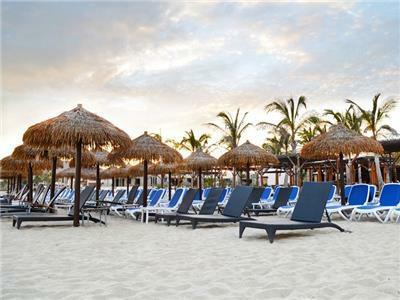 Royal Decameron Los Cabos is an exclusive All Inclusive hotel situated on gorgeous beach in Los Cabos. 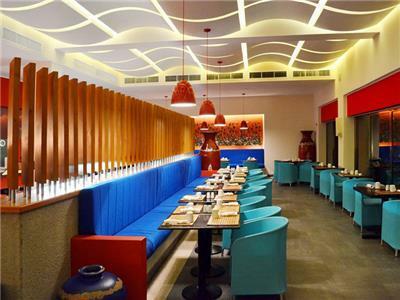 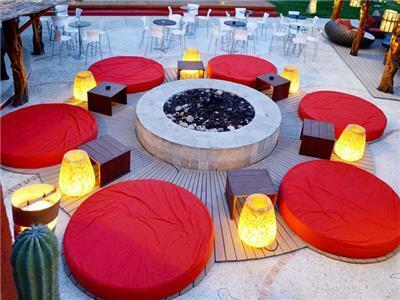 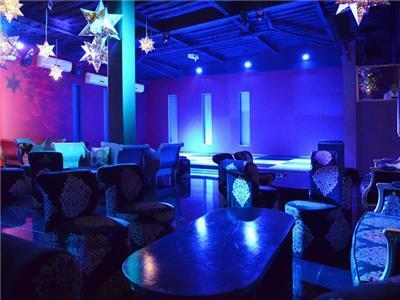 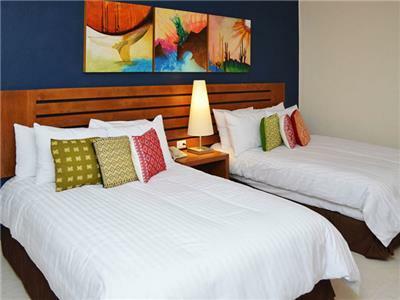 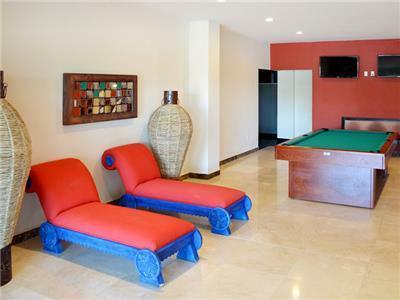 Located in the hotel zone, it has an ideal setting for a fun family vacation or romantic getaway. 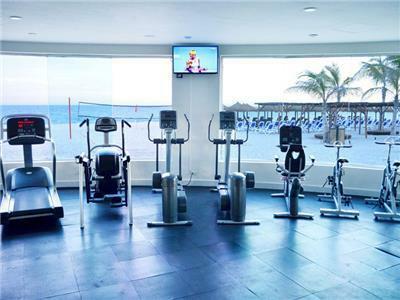 Guests can enjoy the gymnasium, a spa, nightly shows and a disco, in addition to a variety of recreational activities, sports and two swimming pools, one for families and one that is Adults-Only. 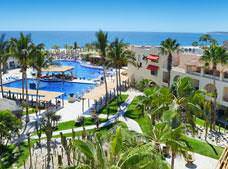 They can take advantage of the All Inclusive program, which grants access to specialty restaurants and bars. 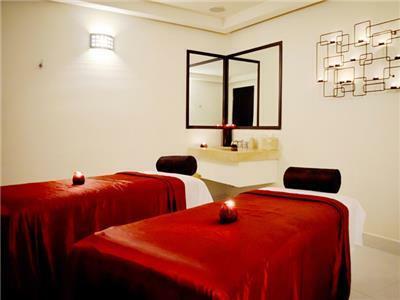 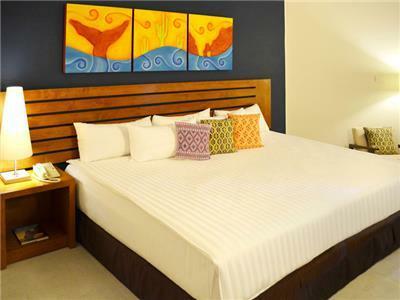 Each spacious accommodation offers a variety of amenities and services that make your stay relaxing.